Microsoft is all set to launch the latest windows updates but it seems that the company’s problems are not over yet. 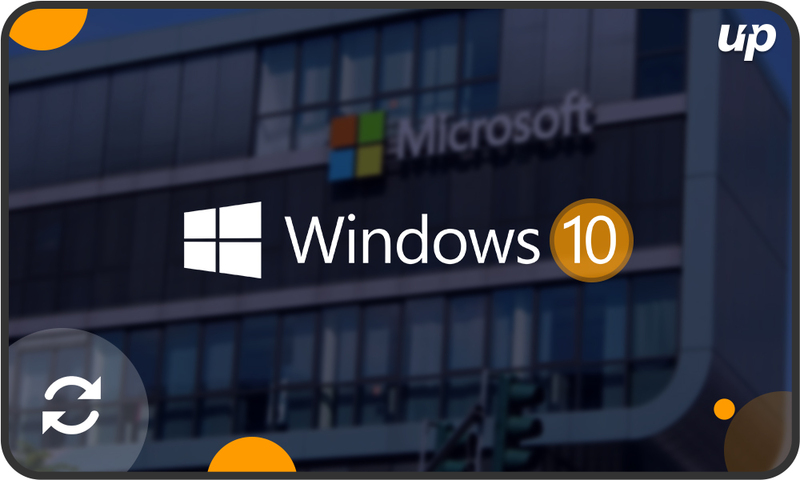 Firstly it faced the wrath of its users who were adamant not to shift to Windows 10 for an update since the Windows 7 feature which was considered as one of the most successful operating systems the company has ever released. The reason Microsoft is making users shift to Windows 10 is that the update process of Windows 10 allows users to get the latest updates the company launches. It also frees a user from the problem of leaving one operating system due to an issue and then using another operating system which is problematic for users and the top app development companies as well. Steve Kleynhans, who is tech research analyst at Gartner, said that Microsoft is focused to get new functionality and addition of multi-layered security features so that the pain of installation and updates could be minimized. He also went on to say that it will take some more time before Microsoft could fix the problem. To address this issue, last week Microsoft’s Vice president of Windows, Mike Fortin accepted that the updating process of windows could be uneasy for users and set out a vast number of changes to how updates are going to be delivered. He also said that the update feature will now include users with more decision making as now they can block the updates for a maximum of 35 days which is fine considering windows continuously tries to update its product. He also said that the company will use machine learning to spot the new bugs that could cause harm to the PCs. Microsoft also said that it will launch a Windows health dashboard which will give its users more information about the updates including fixing of problems. With more than 800 million PC’s running windows 10 platform, keeping track of every possible update is very hard and not at all convenient. Some analysts say that Microsoft is more of an anarchist whenever they take such a decision. But some experts do accept that Windows 10 updates have shown us that Microsoft can learn from its past mistakes. It is also expected that with every release the problem will get simpler. However, they have not fixed all the issues which they had to but considering the large scale of users using Microsoft platform, ensuring that there will be no problems in the future looks hard. The only ways Microsoft can save users time and free them from the hassle of updates and security issues are by constantly evolving its technologies.